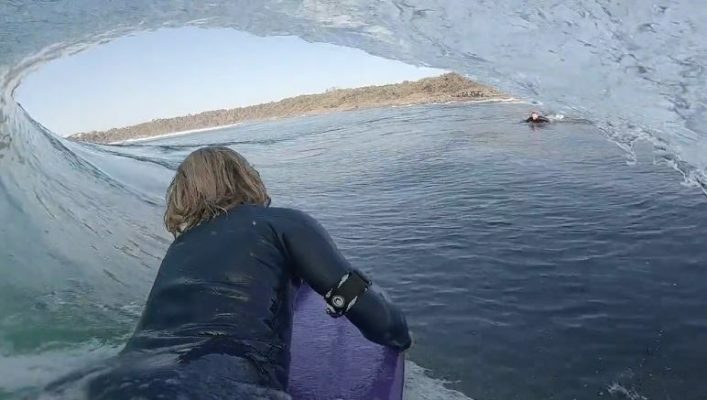 The Sunshine Coast’s Sam Proctor hits some fun looking peaks. Two minutes of enticing conditions and an honest punk rock tune to match will have you as keen to surf as you’ve ever been. Indulge alongside Sam Proctor as he makes his way South of the border and scores some epic waves in the process. Checkout Sam’s choice of board HERE, or the entire range below.